Krysta's Birth Weight was 60 pounds. 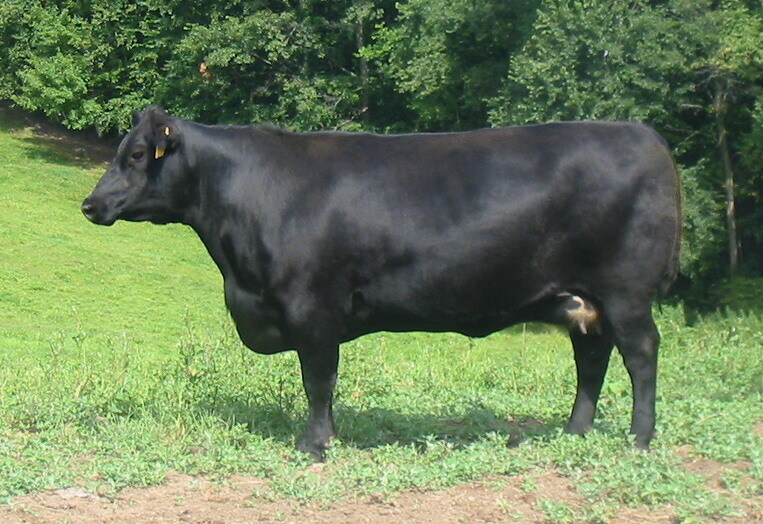 She earned a 106 Weaning Ratio and a 104 Yearling Ratio. Ultra sounded a 114 Marbling Ratio and a 116 Ribey Ratio. 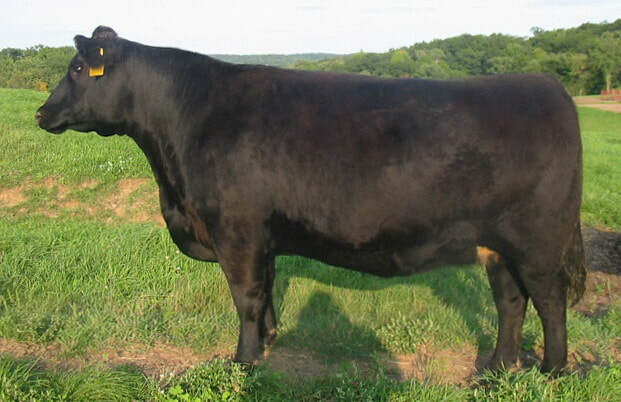 She traces back to C F F New Design 036 1367, our cornerstone easy-fleshing Donor Dam. 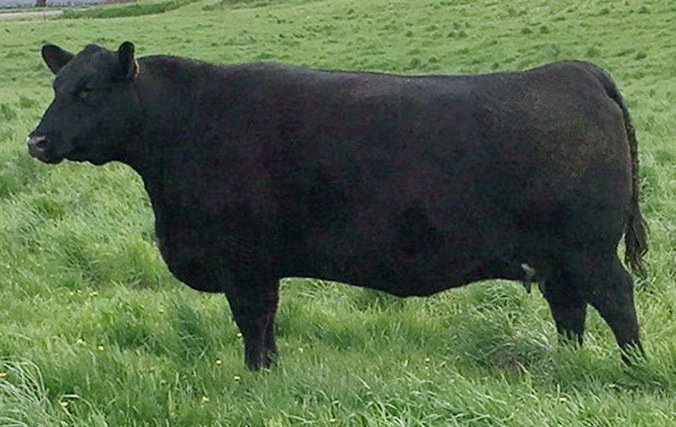 Her Grand Dam's IGENITY® DNA Profile Scores show her in the top percentile for all important traits. Her Dam's Production Record displays: 4 @ 101 Birth Ratio, 4 @ 104 Weaning Ratio, 3 @ 108 Yearling Ratio, 4 @ 101 IMF Ratio, 4 @ 104 RE Ratio. 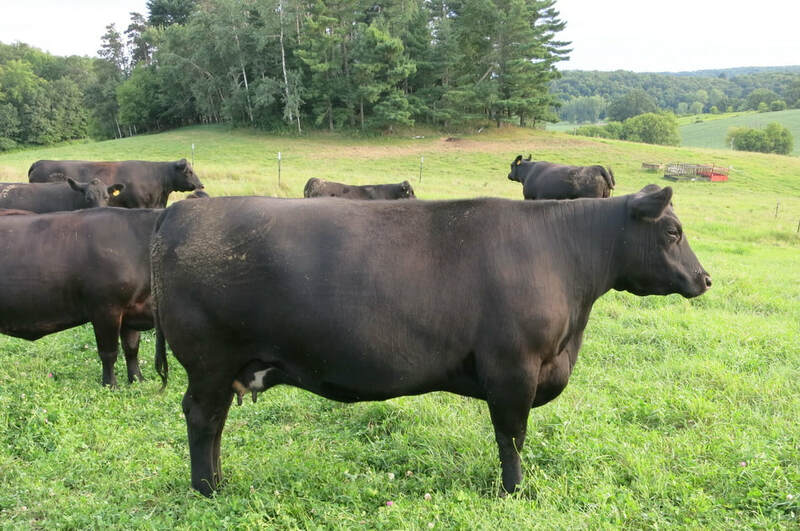 Krysta is an easy fleshing, thick-made cow with a reasonable frame score. Great Grand Dam: Pine Hill ET Carol 226R. 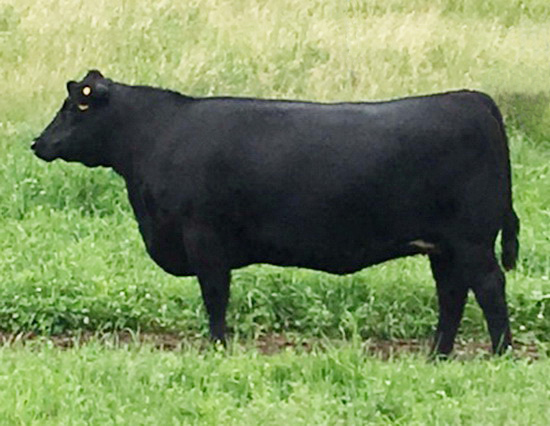 Krysta's Sire: Mytty In Focus, the ABS sire known for his ability to produce wide based, correct cattle with added thickness and outstanding feet & legs. 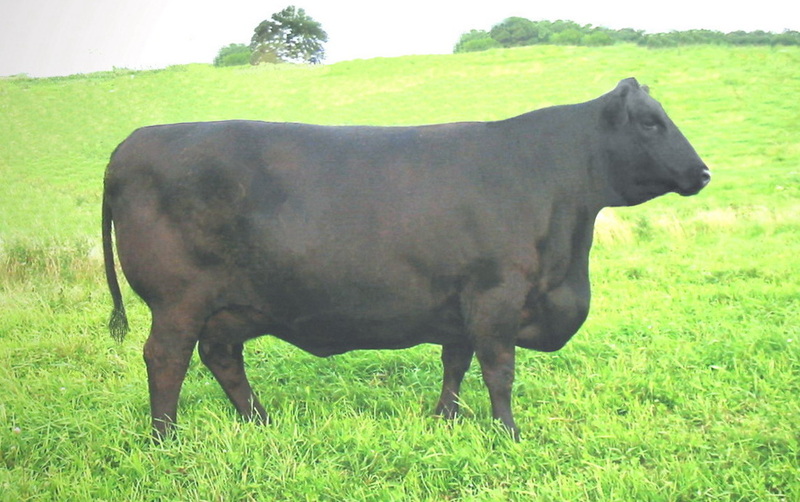 Among the very top bulls in the breed for calving ease, growth, maternal value and docility. 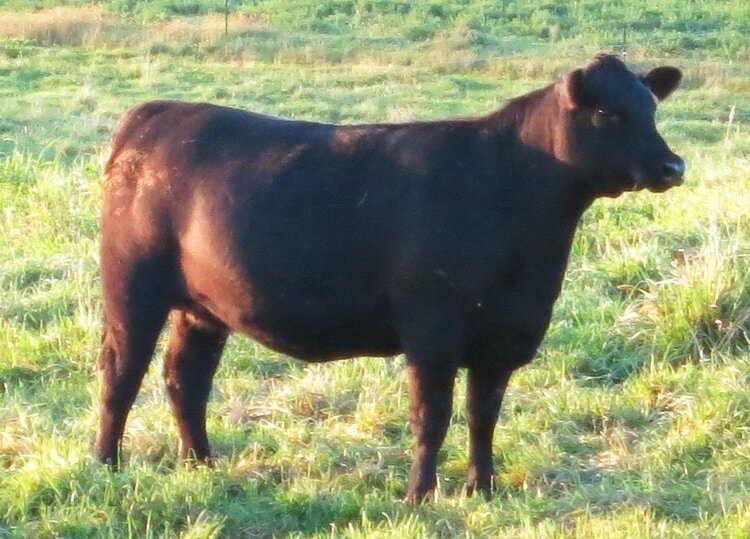 Among +40 $W bulls, IN FOCUS ranks #1 for daughters reported with over 10,000 daughters on record. 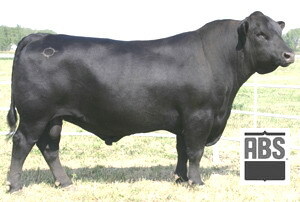 The breeds #4 Pathfinder sire with the 2nd highest daughter qualification rate of any bull in the top 20. He is produces daughters that are fertile and calve easily. His moderate framed off-spring are born small and grow steadily to maturity.